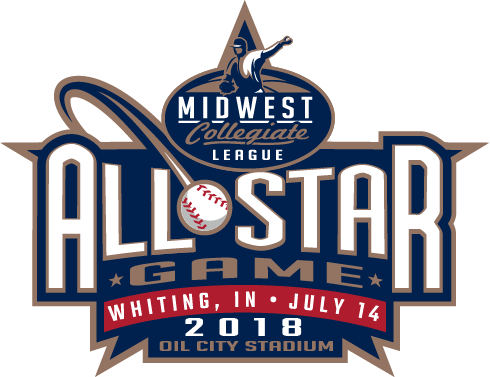 Matt joins the Oilmen for the 2018 summer following his freshman year at Purdue University. While away at school, Matt is majoring in selling and sales management. Matt is an alumnus of Lake Central High School. During his time at Lake Central, Matt took part in the Business Professionals of America club and competed in the global marketing competition all four years. In his time he qualified for the state competition numerous times and also qualified for the national competition in Boston, Massachusetts. While balancing school and global marketing, Matt spent all four years of high school as a sales assistant and project support specialist for a home building company. He assisted the owner of the company to ensure the projects all ran smoothly and also helped bring in potential clients interested in building a home. Matt lived in Chicago Heights until 2004 when he and his family moved to Schererville. Matt is looking forward to spending this upcoming summer with the Oilmen and enhancing his knowledge in sales and marketing. He is also looking forward to better his understanding the demographics of Northwest Indiana and all of the people who will come out to Oil City Stadium this upcoming summer.